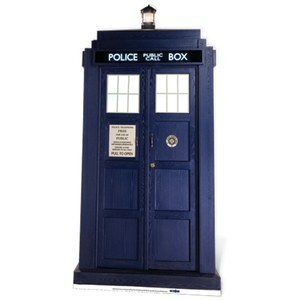 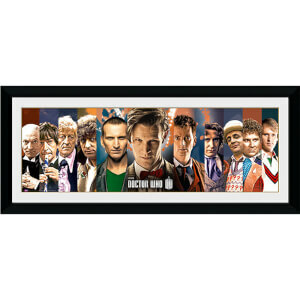 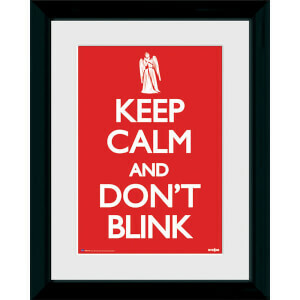 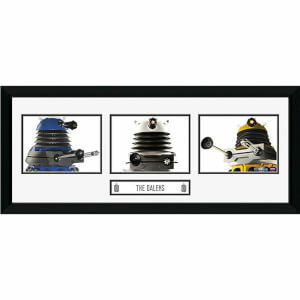 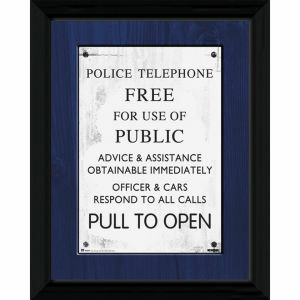 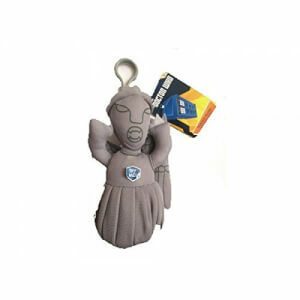 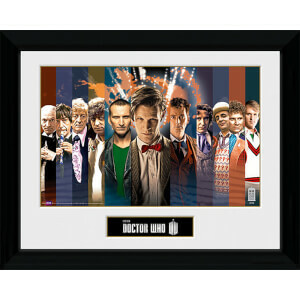 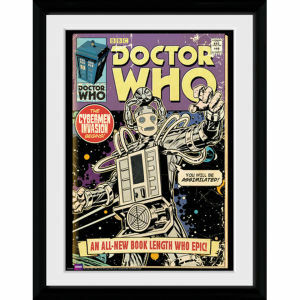 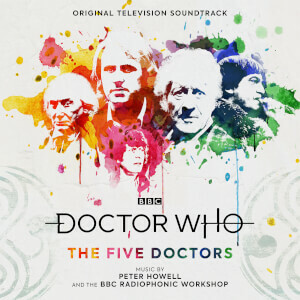 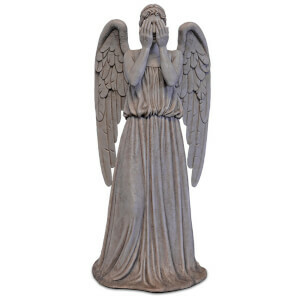 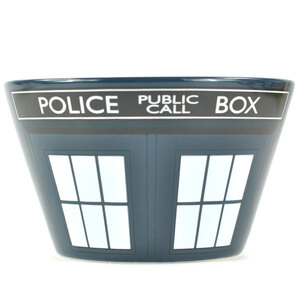 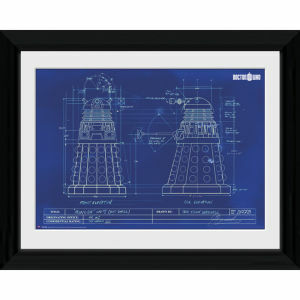 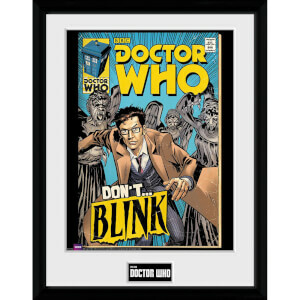 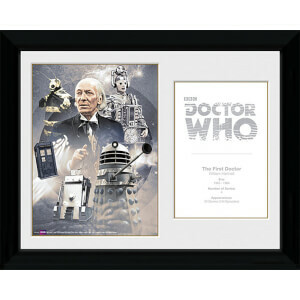 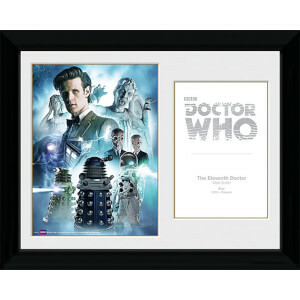 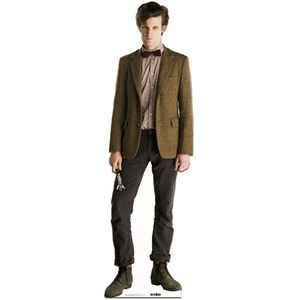 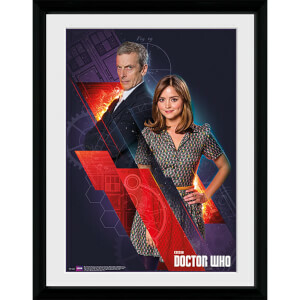 Our fantastic Doctor Who Merchandise collection will ensure that even the most die-hard Dr. Who fans can get their fix. 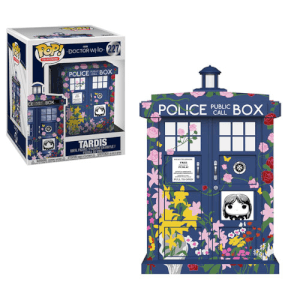 We have Dr. Who Pop! 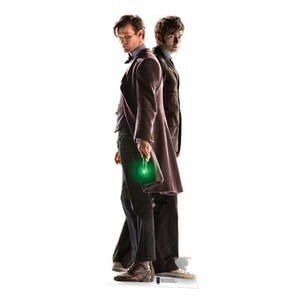 Vinyl figures and Dr. Who posters & prints for the casual fans, and Matt Smith cardboard cut-outs for the real Whovians out there that insist on taking their fandom that step too far.